Engineering Mobile Apps that empower the growth of leading brands. You go for native when you want the extra power and we add to that by giving. Best in class material designs. Seamless utilization of Built-in capabilities. Hybrid apps are created for use on multiple platforms. Extending its advantages we provide. Explore extensive range of benefits that encourage global brands to choose our Android App Development Services. 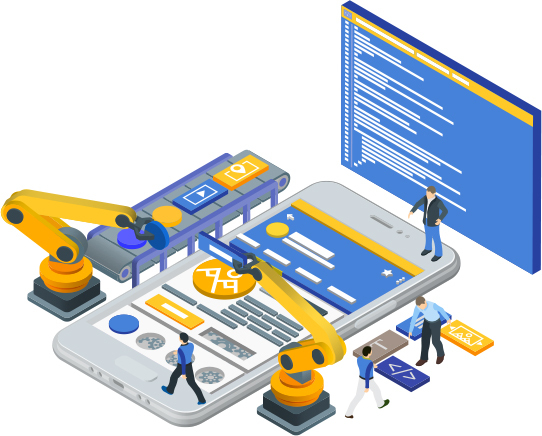 With flexible engagement models, we offer you the liberty to hire our proficient and expert android developers that best suit your project requirements. With our feet across the globe, we welcome you to the world of hidden business opportunities with customized solutions across geographies. We know the importance of time and money for your business. Our team addresses these aspects carefully and ensures top-notch quality within promised time and budget. 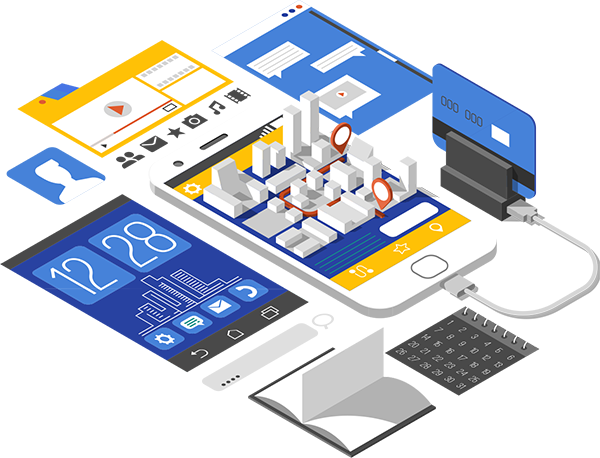 Our cost-effective services cater to every aspect of development lifecycle encompassing ideation of robust mobile app to development and deployment, under one roof. Be it best-in-class services or round-the-clock support, Matellio’s professionals are ready with their expertise whenever you need them. 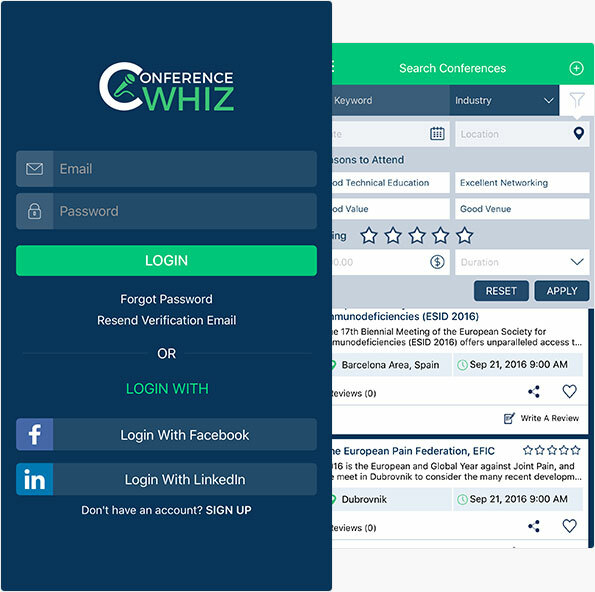 Conference Whiz is a conference listing and reviewing platform. 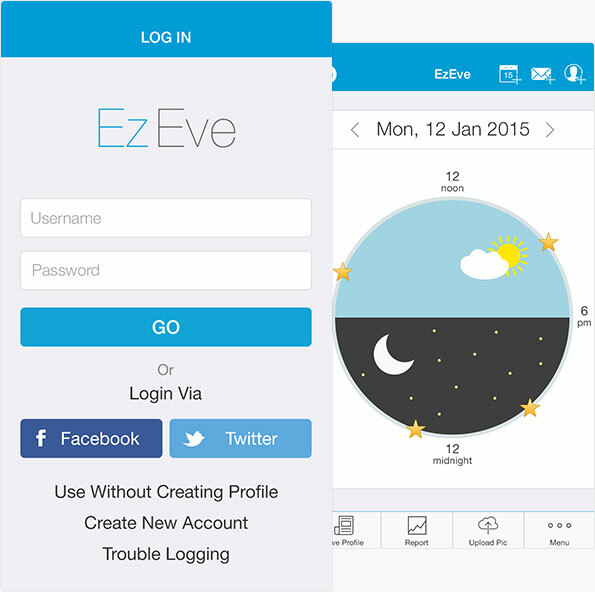 Users can sign up or log in using Facebook or LinkedIn to use the app/website. It enables the users to search for conferences they wish to attend. The filter feature allows the individuals to customise results according to keywords and industry. They can also add conferences by pasting its URL into the app. However, it needs to be approved by the admin panel. All related details are then generated and pre-filled on the Add Conference page. The users can also add reviews of the attended conferences here. 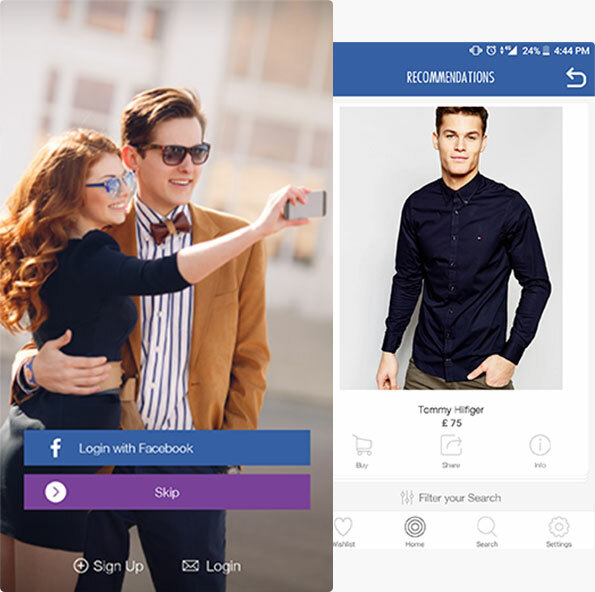 Modastylz is a fashion styling app for shoppers to buy fashion trends that suit their needs. The app works grabbing data and images from third-party leading fashion brands and storing them over separate server. Upon choosing a product, users are navigated to respective website where they can buy the product. Shoppers can also swipe products to like or dislike them. It also has an amazing feature that allows the female users to try selected items on different body shapes according to hair, skin, size, and clothes and share it on Facebook. 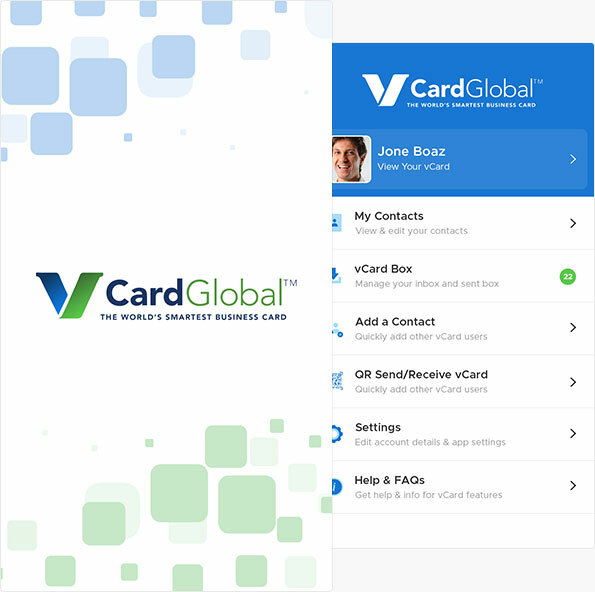 vCard is an emerging platform helping customers move ahead of the traditional printed cards. vCard helps you create, design, share, and market your digital business cards. It even provides ways to earn through various referral programs. Creating a basic vCard and designing it to perfection is just a matter of clicks. You can add basic information, portfolio links, videos, photographs, social media handles and do customization on top of that.To end user, vCard provides a great user experience and satisfaction of having contributed in saving nature. 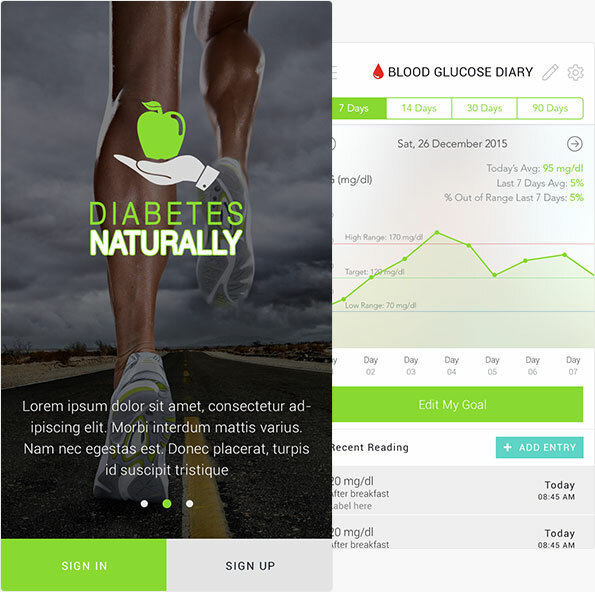 Diabetes Naturally is a healthcare application dedicated to support diabetic patients at different stages. It helps in managing diabetes by letting one track his insulin or blood glucose level for easy access to his concerned medical professional. They can set their goals, manage food intake, keep a check on calories burnt, set reminder for medication, track blood glucose level, weight management, stress management and keep notes on their health improvement. There is also a forum for paid users enabling them to ask health-related questions to experts on the app. 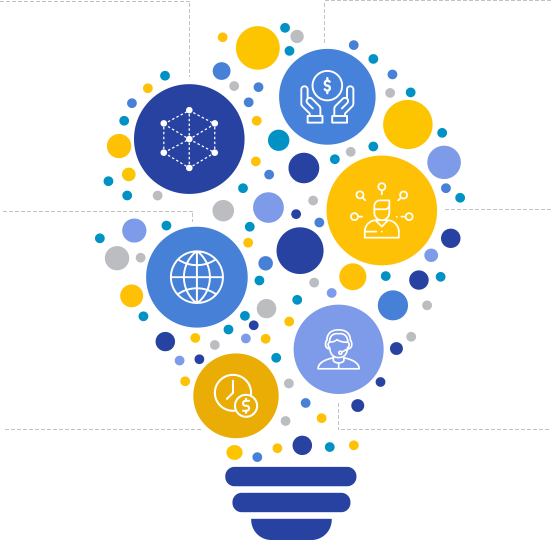 Let’s innovate together. Whether you are a start-up, a business enterprise or Fortune 500 company, hire our expert Android App development team today, to digitalize your business.